KARACHI: Pakistani families just need a reason to go out and spend some time together. Now, the residents have a new activity to look forward to as the city’s first day and night zoo opened its doors on Tuesday. 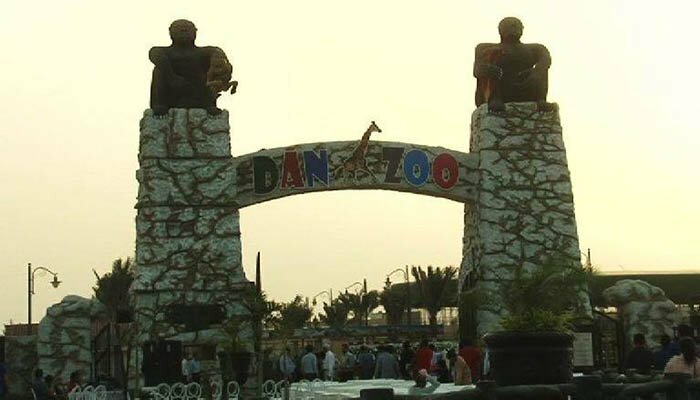 DanZoo, located in the Bahria Town locality of Karachi is home to lions, cheetahs, several birds along with other animals from around the world. Children visiting the zoo could not hold back their excitement after seeing all the animals and having another place to hangout with the family over the weekend.